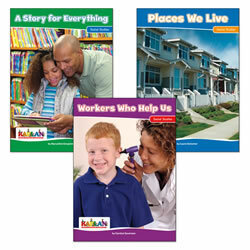 Kaplan's selection of big book sets provides informative lessons for storytime reading. The colorful illustrations will help students develop their listening comprehension skills as they gather around the reading rug. From captivating stories of adventure to classic tales of animals and humans alike, you'll find the books you need to mesmerize the whole classroom. 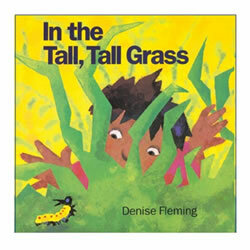 Infants, toddlers, and preschool-age children will enjoy the interactive, award-winning books that spur creativity and invite dramatic play. In big book format, join Greta, Signing Sam, and all the Critter Corner Friends as they learn to be grateful (agradecido) for the simple things in life. This beautifully illustrated book includes words to say in English and Spanish, as well as an illustrated guide to teach students selected ASL vocabulary. 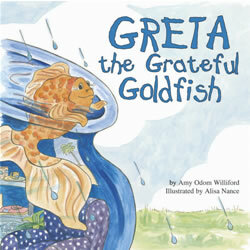 Also features the words and music for Greta's Grateful Song. 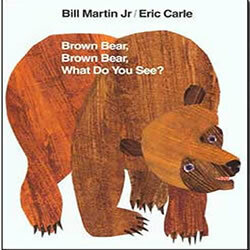 Big book by some of children's favorite authors: Bill Martin Jr. and Eric Carle. 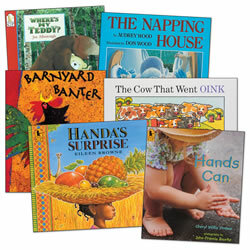 Children will enjoy all 9 of these big books because they are their favorite authors: Laura Numeroff, Denise Fleming, Bill Martin and Eric Carle. All of these authors have had children laughing and learning all at the same time and your class will want to hear them over and over again. Paperback. Explore important concepts in social studies through vivid photographs and engaging text. 2 - 6 years. 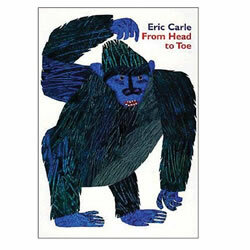 Eight classic children's books now available in big book format. 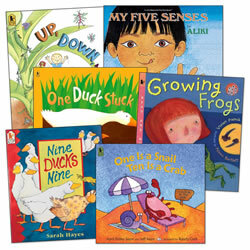 Children enjoy the rhyming, cumulative tales accompanied by bouncy illustrations. 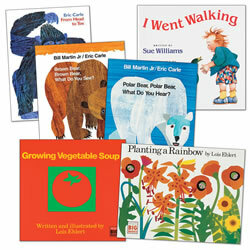 Predictable tales allow children to develop important pre-reading skills. 3 years & up. 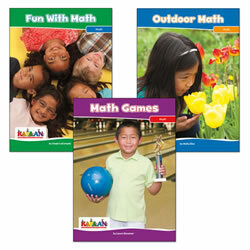 These big books engage the listener while building on multiple math and science concepts. Set of 6 big books. 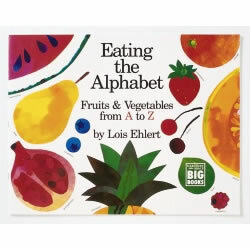 This book exemplifies the qualities - rhythmic texts, repetivite words, dynamic illustrations, and engaging story lines - that make large-format books so useful in helping children to read and learn. Big book. 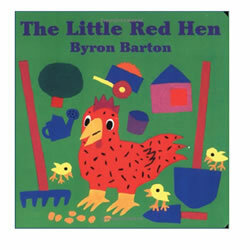 The Little Red Hen by Byron Barton is perfect for enhancing phonemic awareness and developing early literacy. 32 pages. 3 years & up. Classic big books with easy to recognize titles. A favorite set for every classroom! Set of 6. 4 years & up. 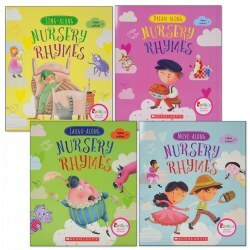 This set of big books invite children into the familiar and captivating world of nursery rhymes. 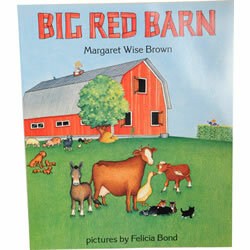 Features rhyming text and illustrations that introduce the many different adventures that occur on a farm. 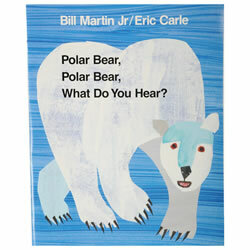 Big books by some of children's favorite authors: Bill Martin Jr. and Eric Carle. 3 years & up. 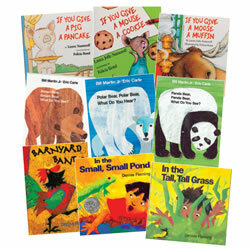 The rhythm and rhyme of these engaging tales will delight all while teaching an assortment of important concepts. 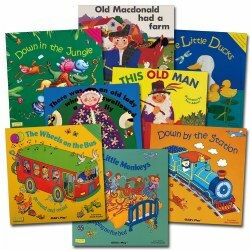 Set of 6 big books. 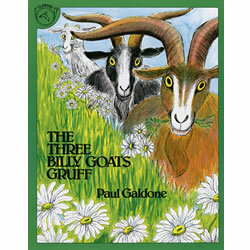 Come along with Silly Sally and her silly companions as they parade toward town in a most unusual way. Dance a jig with a pig, play leapfrog with a dog, and even sing a tune with a loon. 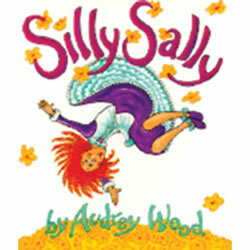 Playful pictures and rollicking rhymes sweep listeners and readers along on Sally's journey. Explore important concepts in math through vivid photographs and engaging text. 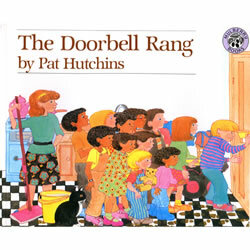 Each ring of the doorbell brings more friends to share the delicious cookies Ma has made. 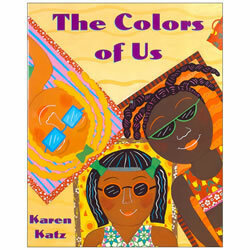 This terrific and suspenseful read-aloud picture book about friendship, sharing, and cookies can also be used to introduce basic math concepts to young children. The white shape silhouetted against a blue background changes on every page. 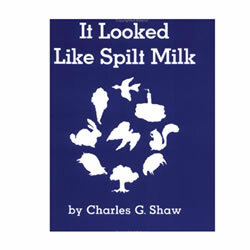 Is it a rabbit, a bird, or just spilt milk? Keeps children guessing until the end. 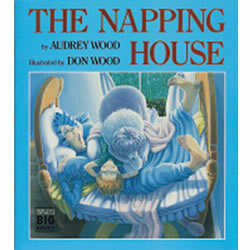 The Napping House Big Book - A wakeful flea atop a number of sleeping creatures causes a commotion in this tale. 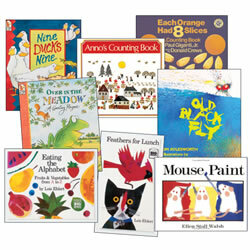 We have selected these 8 big books because it exemplifies the qualities - rhythmic texts, repetitive words, dynamic illustrations, and engaging story lines which make large-format books so useful in helping children to read and learn. Paperback. 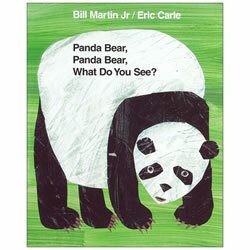 Illustrations and rhyming text present ten different endangered animals in this easy-to-read big book.